There are a lot of museums that adorn the England. However, knowing which museums are worth spending your holiday can be a bit of a task if you do not know where to look. Here is a look at the best museums in the North of England what they have and where to find them. The Abbey House Museum showcases the Victorian era’s lifestyle. It focuses on the everyday common man from that time. Unlike other museums which cater to the more royal and historical relics of eras, the Abbey House Museum has selections which were common to the common man. The Abbey House museum has received recognition for their child-friendly layout which allows for a hands on approach to learning the history of that time. 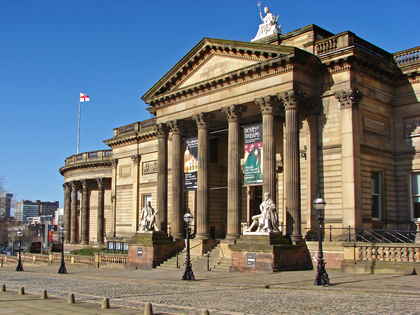 If you want to get away from the Beetles and get a bit of the art and culture that England has to offer, consider visiting the Walker Art Gallery. The Museum has portraits including: Rembrandt’s Self-Portrait, royal portraits (such as that if Henry VIII and Elizabeth I). You can also enjoy the many sculptures which are part of the permanent exhibit. The museum also offers various special exhibitions throughout the year including Picasso on Paper, and Dante’s Dream. Although there is a great deal of classical art on display in the walker Art Gallery, the Museum also houses a large selection of “modern” prints from artist as current as Joyn Bates and Edward Wadsworth. 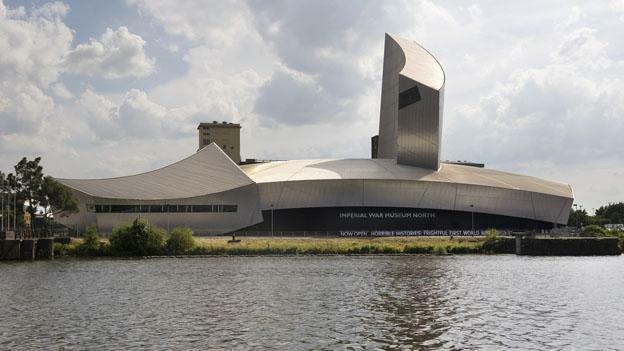 The imperial war museum of North England shows various war artefacts from the Word War II era. Their current exhibition focuses on the service personnel and the ethnic mergers during that time. However, the museum has other displays as well such as the artworks by George Bultler, a historical picture show, and historical “live” performances. In the main exhibits the space timeline has shown how space and the military have advanced since the First World War. Families which are looking to visit a museum and provide your children with an engaging interactive experience should visit the Discovery Museum. The Free Admission is one of the main draws for those with several children (as a visit to a higher museum could get very costly). Yet, the museum’s free entry is not the main reason why this is one of the best museums in the North of England area. The museum has an interactive approach to many of the items which are on exhibit. This means that children are encouraged to see why things work the way that they do, be creative, and at the same time learn. One of the more popular kids exhibits is the Science Maze. Adults will find that the Discovery Museum has several permanent displays catered to the older viewers such as the Tyneside Challenge, Working Lives (a showcase of how life has changed over 300 years), and the story of Tyne. 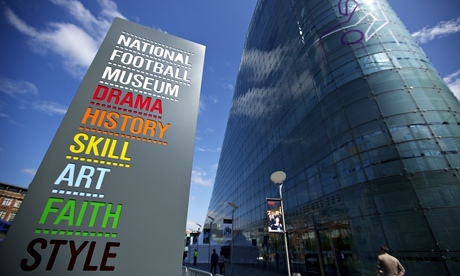 The National Football Museum boasts of being the largest collection of Football history and memorabilia in the world. See how your favourite teams came into existence and how they have changed over the years. With the football hall of fame showcasing all of the great football players from before the 1900s to currently, as well as collections including the world cup match ball from 1930, the football board game from 1884, and Pele Shirt of 1958 (and many others) sports enthusiasts are sure to have a good time. Check to see when the museum will be hosing their events as you may come face to face with a football legend such as Gary Neville, John Barnes, and Faye White. If the museum is not enough to get you excite, consider testing your own football skills at the football test interactive/ virtual exhibit. Here you can test to see if you have the passing, scoring, or just see if you are have the skills to make it to the next World Cup. 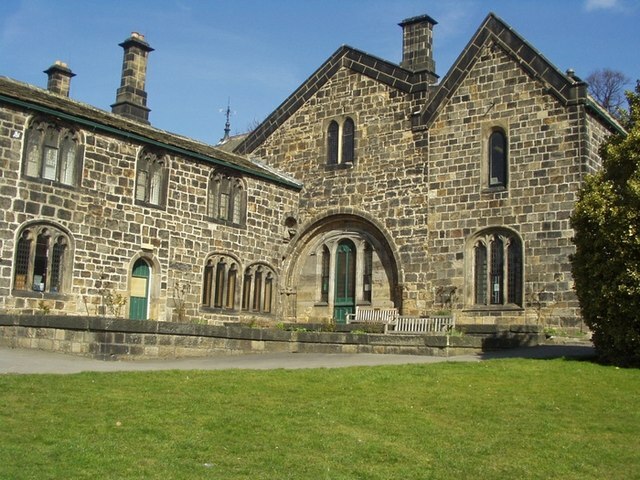 These are but five of the many museums and historical sites that you can find in the North of England. All of these areas are accessible using many forms of transport, in particular by train journey. If you are a Beatles fan visit Liverpool. If you want to experience a bit of history museums as well as have a day of adventure rides than Blackpool may be the areas for you. Of course, if you want to visit a castle museum there are a great many which you can choose from as England is known for our Castles. 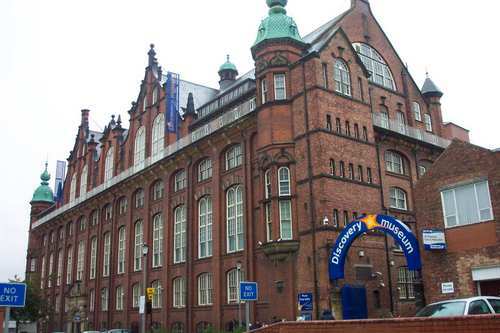 The point is that there are a great many places to visit in England and anyone’s style and personality can be found in one of the museums of Northern England. Which one will you visit?